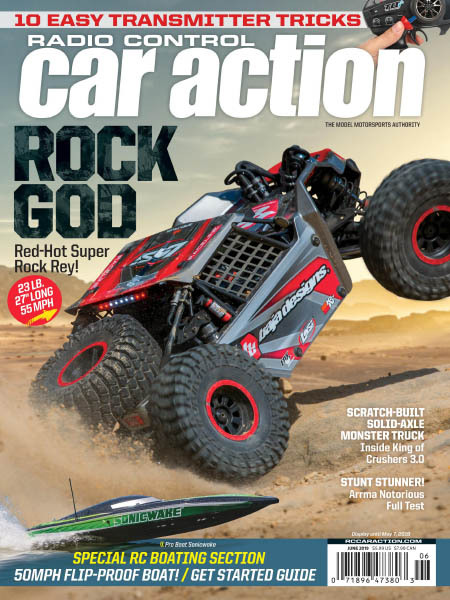 Radio Control Car Action - 06.2019 » Download PDF magazines - Magazines Commumity! 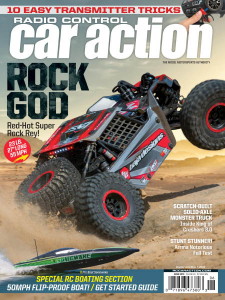 Radio Control Car Action is dedicated to covering America's fastest growing hobby - radio control cars. Includes riveting reviews of new kits and major racing events that will keep the hobbyist informed of all the latest trends. You'll anticipate every issue including how-to articles and in-depth technical features that are helpful to both beginners and experienced modellers alike.